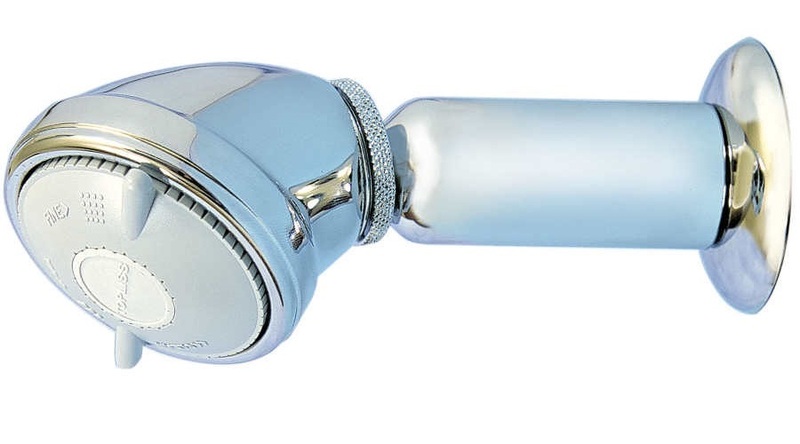 The Topliss Collection includes shower heads that combine genuine water saving with the best possible performance. Maximum flow and temperature controls make showering more economical and safer for all the family. Superb styling with fingertip control to make the most of all pressure systems. 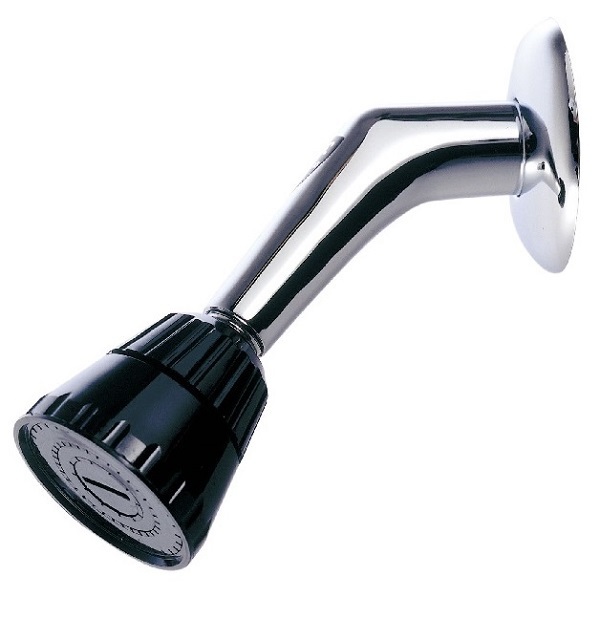 Simplistic yet elegant styled fixed flow shower head. 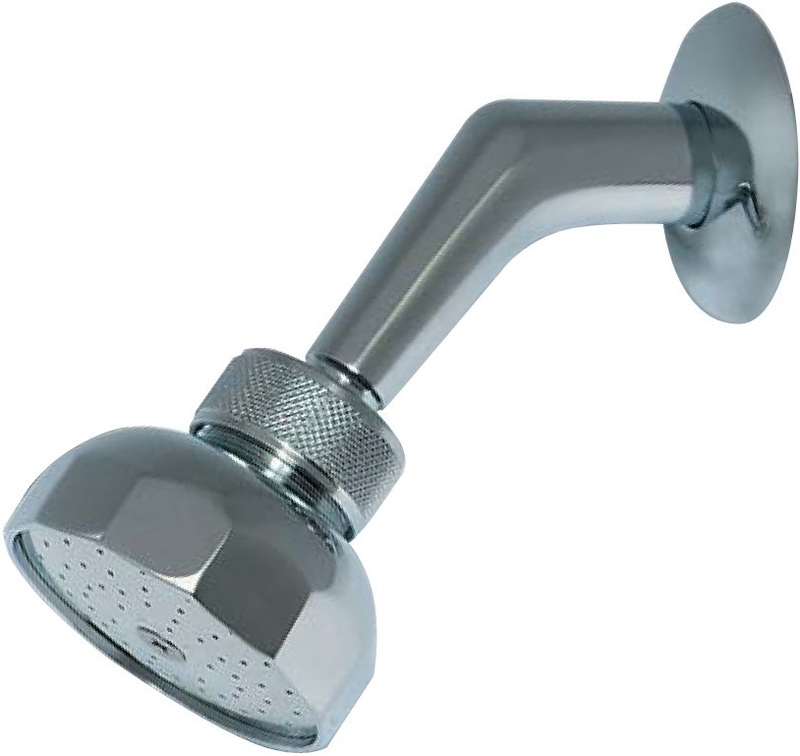 Classic style shower rose perfect for a traditional or cottage style bathroom. 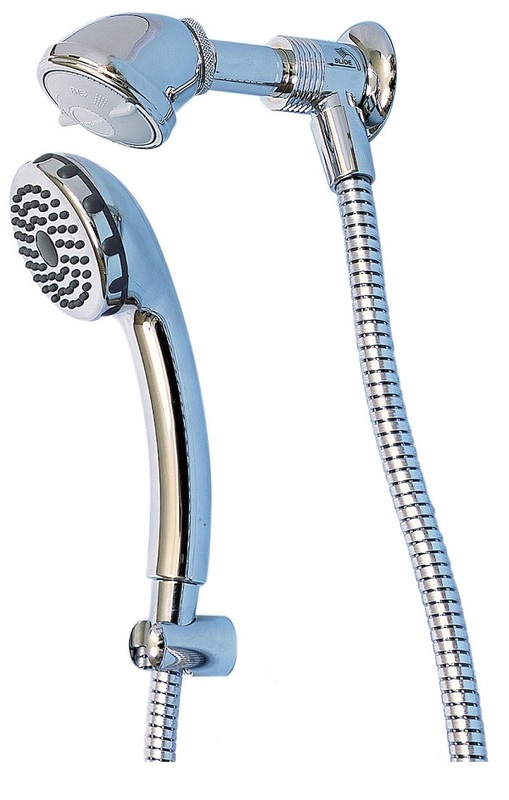 Reliable low cost showering from this proven design. 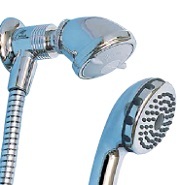 The two way shower provides both a handheld and a fixed shower head for the ultimate in flexibility. 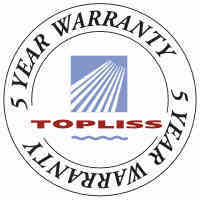 Topliss bathroom products are made from the finest materials using both modern computerised and traditional design techniques. This commitment to quality allows us to offer a full 5 year warranty on all manufactured components and one year on sliding showers and handsets, provided products have been installed according to our recommendations. Because of the wide variation in New Zealand water supply systems, we suggest talking to your plumber, plumber’s merchant or bathroom consultant for advice on how to get the best performance from your system before choosing your new shower. Topliss Bros. Precision Engineers Ltd.